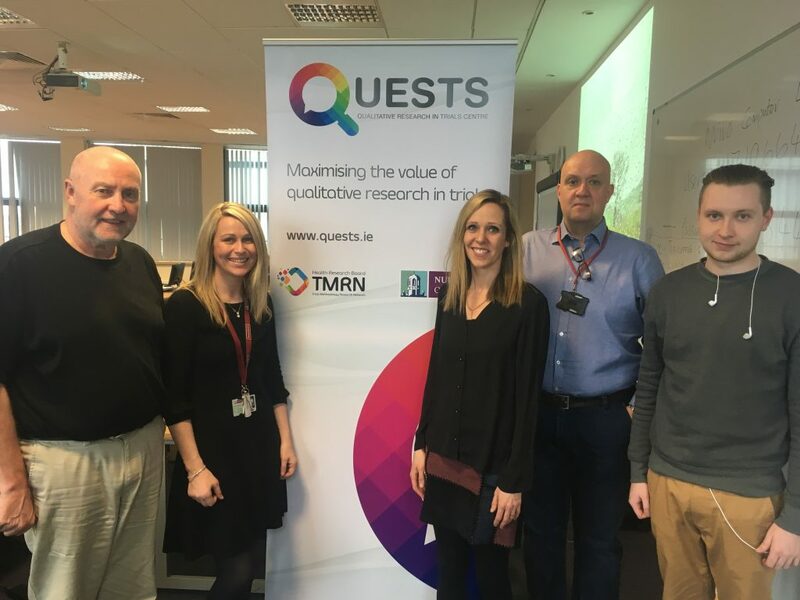 Following a successful NVivo introductory workshop in 2017, QUESTS hosted another series of NVivo workshops on 16-17 April, facilitated by Ben Meehan of QDA Training. The workshops were originally due to take place in March, but unfortunately had to be re-scheduled due to the National Red Alert arising from heavy snowfall across the country. Sixteen people attended the workshops on each of the two days. 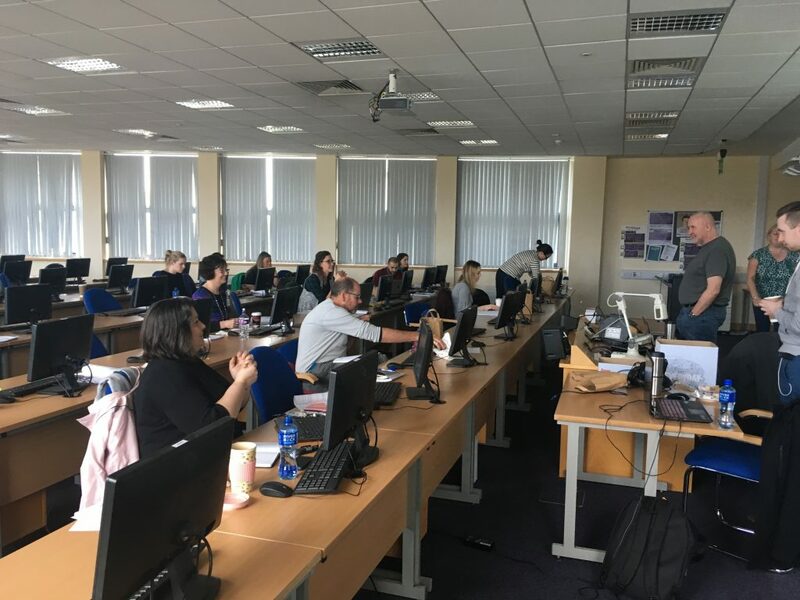 On Day 1, Ben provided an introduction to NVivo and its use within specific qualitative research approaches and theoretical frameworks. The highly interactive afternoon session gave attendees more practical experience of using NVivo software. During Day 2, attendees put learning from Day 1 into practice, conducting a piece of analysis using raw data from a specified research question. There was an open session at the end of the workshop to facilitate people who wished to work with their own data. 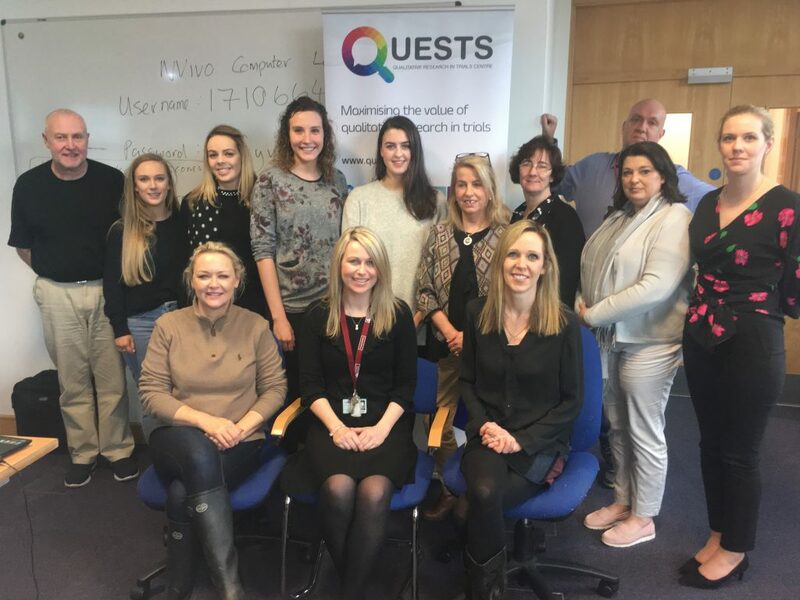 Sincere thanks to our Education Working Group lead, Dr Louise Murphy, for all her hard work in putting this training workshop together (especially doing so twice due to re-scheduling!) and to Ben and Darragh for facilitating the training.